Brittney, originally from Hills, MN, now calls Sioux Falls, SD home with her husband, Derek. They have three children, Beau, Mollie, and Kasen. In 2007, she graduated from the University of Nebraska Medical Center with a Bachelor’s of Science degree in Dental Hygiene. Brittney joined the team at East Ridge Dental in 2016. 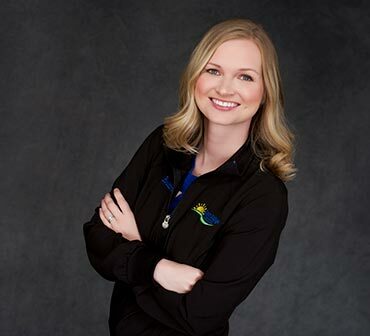 Brittney loves helping patients achieve a smile that they are proud to show the world! In her spare time, Brittney loves watching Husker athletics, attending her kids’ sporting events, and reading.